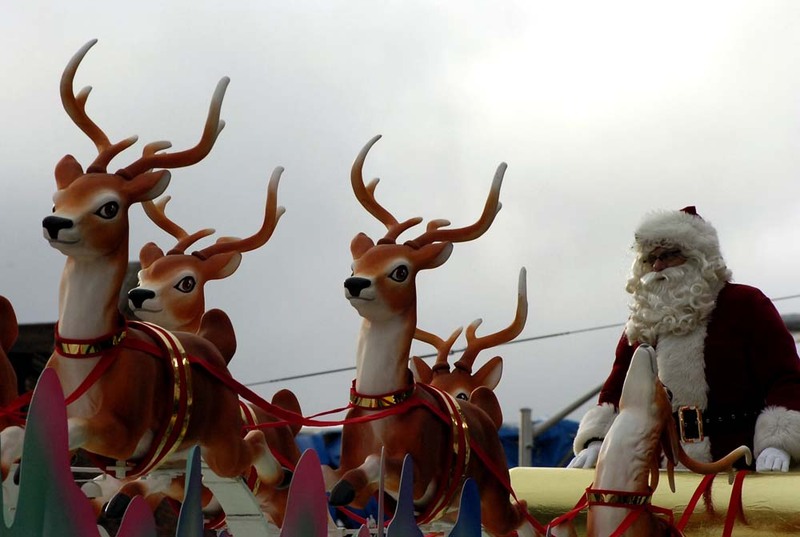 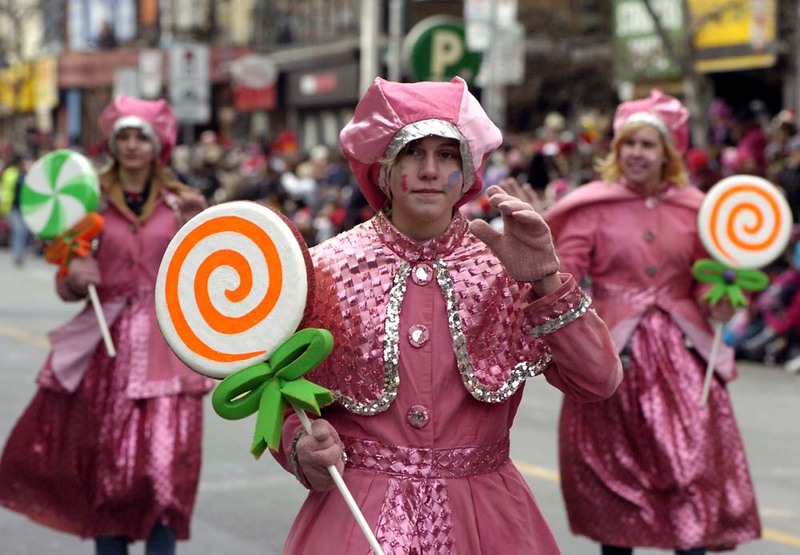 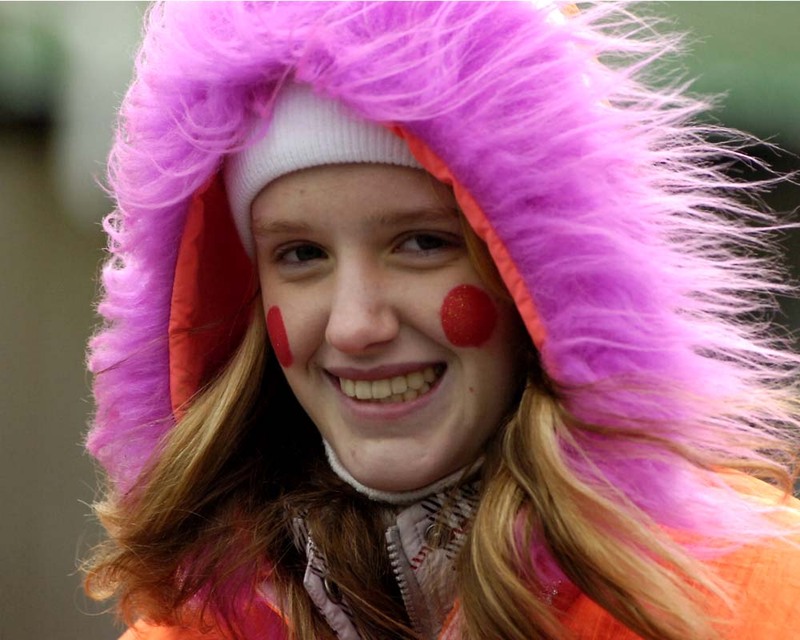 Marching bands and floats full of colourful characters will march through #Toronto on Sunday, November 18, 2012. 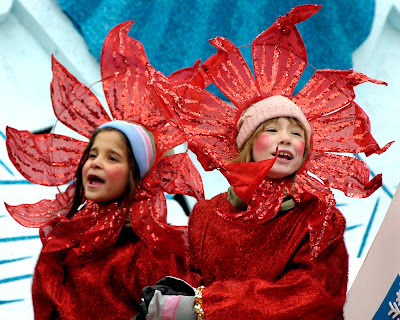 The parade is scheduled to start at the North Pole Christie Pits at 12:30 pm and will follow Bloor, University and Front Street to end at the St Lawrence Market (parade route map for 2012 is shown below). 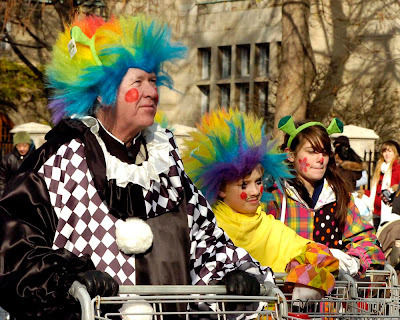 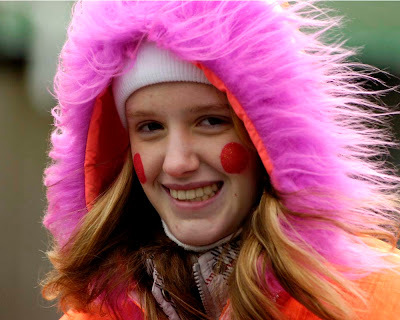 Get your red noses ready and bundle the kids up for the extremely popular event that was started in the early 1900s. Here are some pictures from a previous parade.